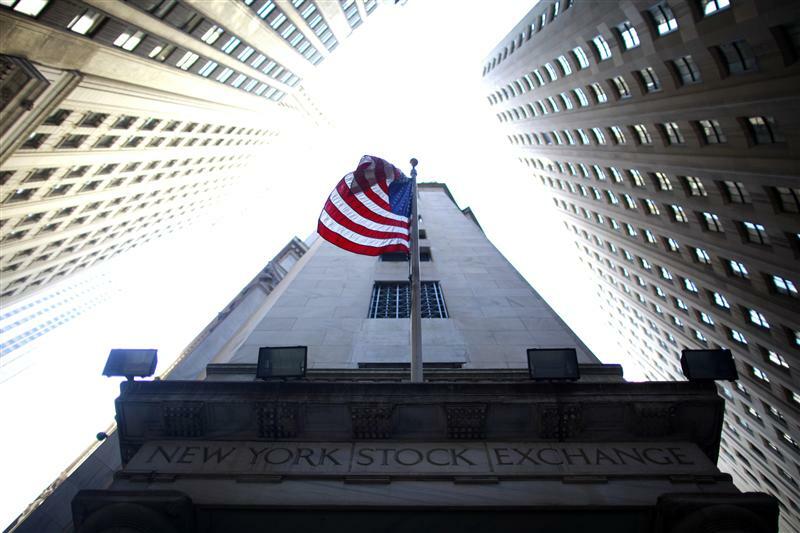 The flash crash of five years ago resurfaced with a bombshell on Tuesday. Prosecutors at the U.S. Department of Justice alongside the Commodity Futures Trading Commission have accused one self-employed UK trader of manipulating futures markets so much that he contributed to the five-minute, 1,000-point plunge in the Dow Jones Industrial Average on May 6, 2010. It’s a fantastical-sounding tale. The lawsuit, however, which focuses on 12 days in 2010, 2011 and 2014, alleges that Navinder Singh Sarao at times accounted for 40 percent of order activity on the E-Mini S&P 500 futures at the Chicago Mercantile Exchange. His plan of attack, according to the allegations, was to put multiple orders in the system just off the best price to create enough volatility to foster artificial prices. He would then pounce on the dislocation, cancelling 99 percent of his previous orders in the process. If true, it’s a timely reminder of the limits of regulating risk. It’s not unusual for a handful of people, or even just one person, to rack up big losses or spark a problem in the markets. JPMorgan’s $6 billion whale trade loss is one. So is Morgan Stanley’s wrongheaded 2007 hedge on an otherwise profitable subprime mortgage bet that cost the firm upwards of $9 billion. Traders in both instances, though, were employed by big banks with loads of capital and lumbering bureaucracies. In this instance, there was just one person working alone helping stir a crisis. It leaves several questions unanswered, though – not least of which is why it took regulators and investigators so long to discover and prosecute a man who appears to have had little problem accounting for such a large slug of an exchange-traded market. Sarao has been arrested by British authorities and the United States has asked for his extradition. Unlike so many others involved in the financial crisis, he looks headed to court. Until more details emerge, investors and lawmakers will have time to ponder the broader implications. So much time and rulemaking has been devoted to preventing the world’s largest institutions from becoming systemic risks. This case suggests that even the smallest players can do the same. The U.S. Justice Department on April 21 criminally charged a high-frequency trader in the UK of manipulating the futures markets and contributing to the May 2010 “flash crash,” when the Dow Jones Industrial Average plunged around 1,000 points, or roughly 9 percent, before largely recovering. The suit alleges that Navinder Singh Sarao, 37, of Hounslow, used a series of so-called spoofing tactics to place hundreds of thousands of orders with no intention of executing them. The actions allegedly introduced volatility and created artificial prices in the intra-day price of E-Mini S&P 500 futures contracts. The complaint focuses on 12 days in 2010, 2011 and 2014 as examples. Sarao traded an average of $7.8 billion in notional value on each of the 12 days and made average daily profit of $530,000, the DOJ said. Sarao allegedly canceled over 99 percent of his orders and his sell-side orders at times accounted for 40 percent of order activity. Overall, the lawsuit alleges he placed orders and traded in E-Mini contracts on at least 800 days. Sarao was arrested in the UK on April 21 and the United States has requested his extradition. The Commodity Futures Trading Commission filed parallel civil charges.